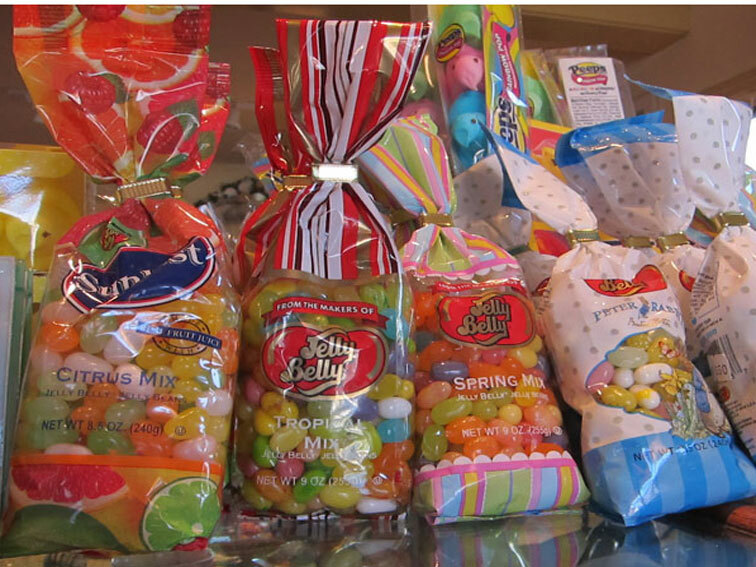 If it’s candy, we’ve got it. 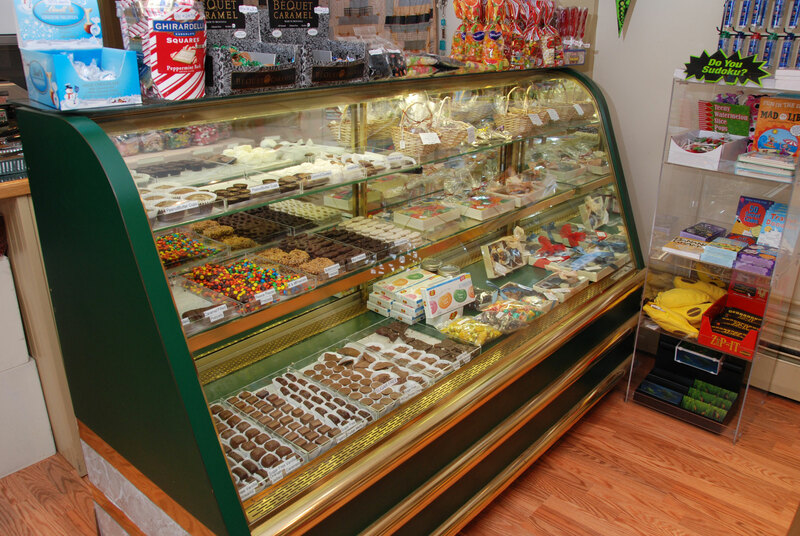 Stop in and check out more candy than you ever seen. 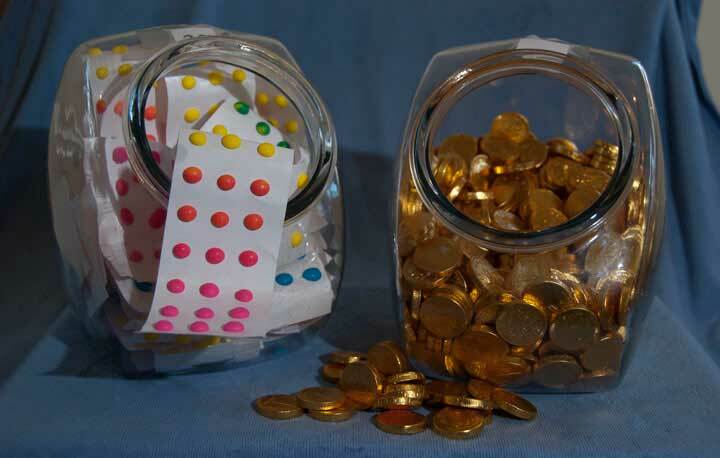 We have candy by the pound, penny candy, candy for every holiday and just about any candy that you can think of. 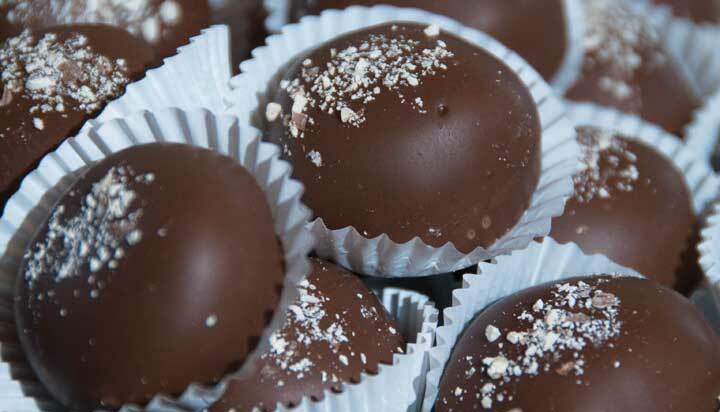 We even have Bacon Candy! 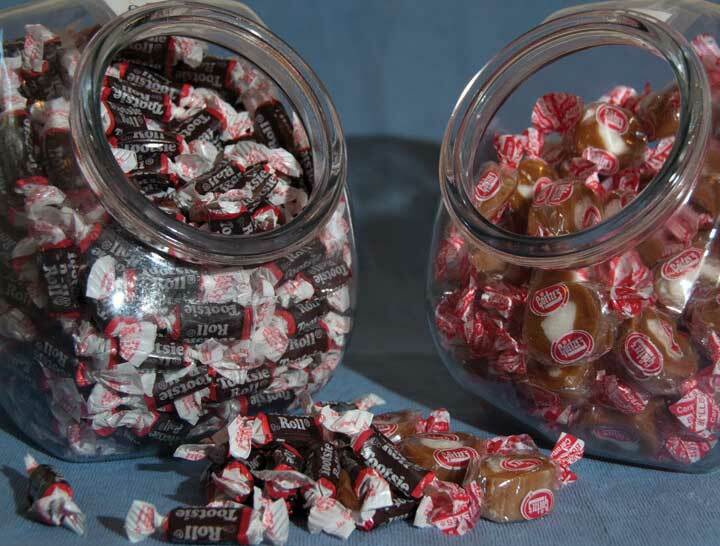 Our Bacon Candy is so popular that we have trouble keeping it on the shelves. 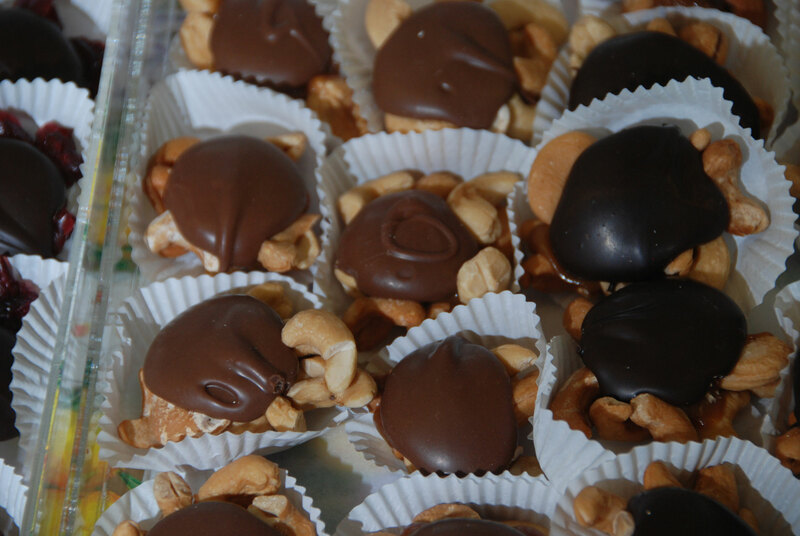 Visit our On-Line Store and serve Cape Cod Candy at all of your holiday or birthday parties. 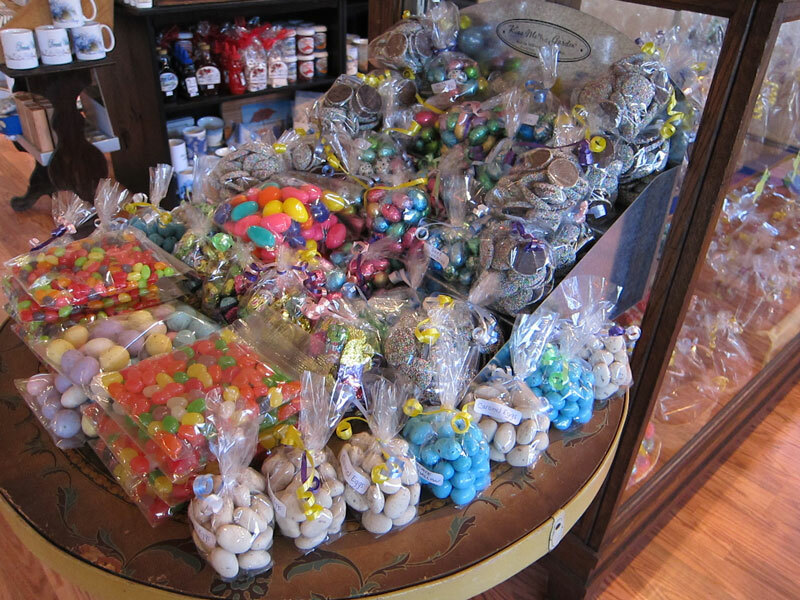 Nancy’s Candy has so much to choose from, it’s impossible to leave the store without a bag full of goodies.